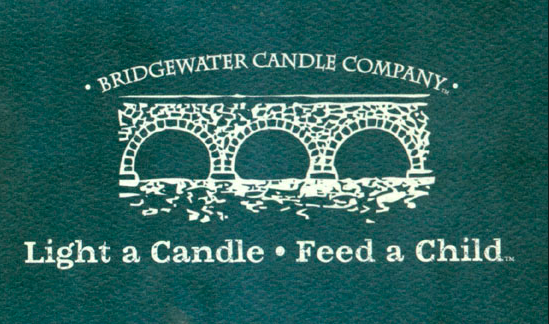 partnered with the Rice Bowls organization in 2010 to create the Light a Candle • Feed a Child™program. Click link below "Light a Candle. Feed a Child" Photo (to the right). Duet insulated wine and snacks cooler tote by Legacy, a Picnic Time brand; Perfect for picnics, outdoor concerts and romantic getaways.